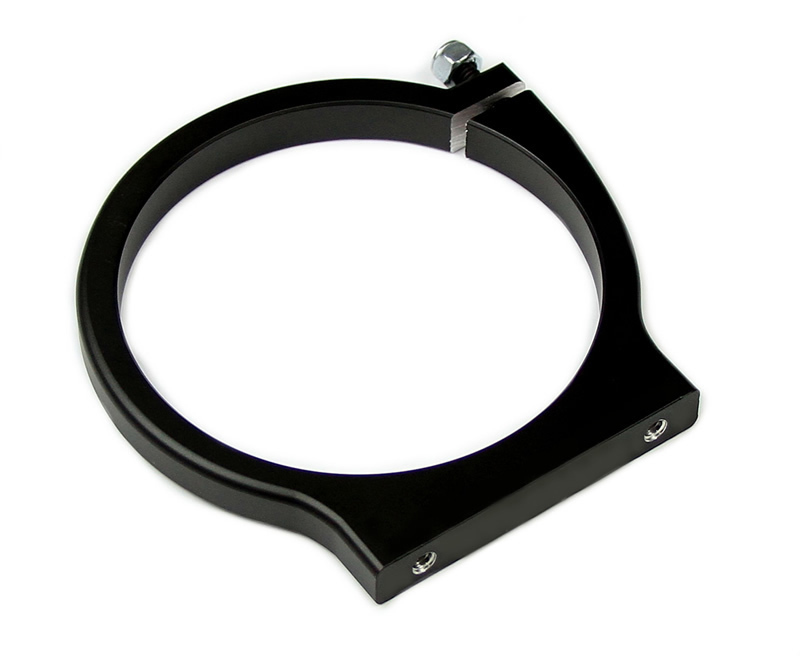 If you need a bracket that has hole center measurements of 2 1/4 or 2 1/2 or 2 7/8....please check out our store we have those as well. Finish is a durable black powdercoated finish. The distance between the mounting holes, center to center of each hole is 2 1/2 inches. This fits some arms on market today. You need to measure your arm mounting tabs to make sure what the distance is on the mounting holes .Bottle bracket thickness is 1/2 inch (.500). Click the button below to add the NOS Bottle Bracket 2.0/2.5lb Bottles (2 5/8 Mounting Hole Spacing) BLACK FINISH to your bike build.